The TSA160NT Automatic Swing Door Operator is a highly reliable and convenient swing door system for single doors. 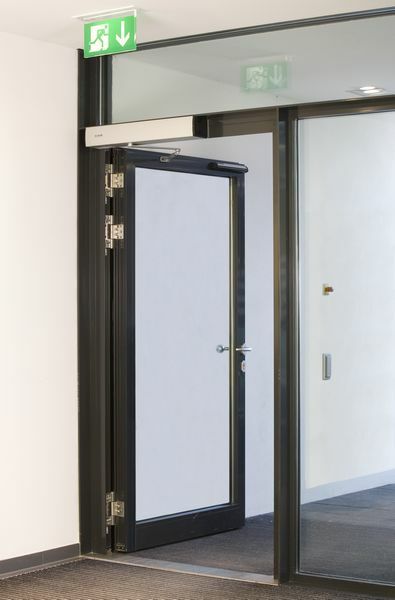 Ideal for any single swing door internally or externally in any type of building. The TSA160NT Door system is electronically controlled during opening and hydraulic controlled during the closing action. Operating modes: "Automatic", "Permanently open", "Night", "Shop closing"
Integrated programme switch for the functions "Off", "Automatic", "Permanently open"